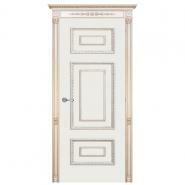 Exclusively designed Doge Interroom Door has unique intricate trim and gentle finish to be part of your beautiful interior. 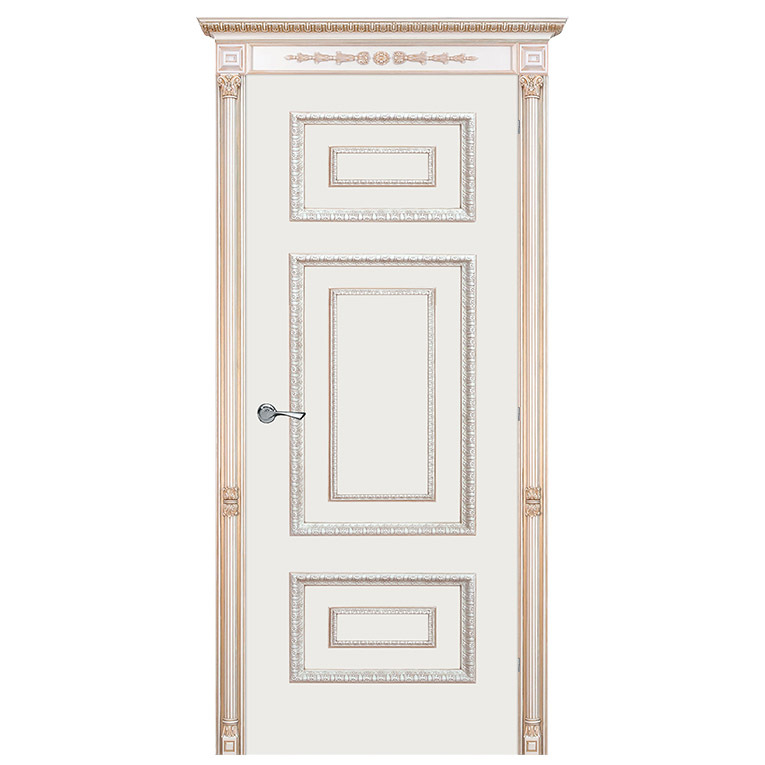 With decorative trim and expounds framing as key parts, The Doge Collection is one of our the richest outlines. Able to add tasteful and fresh air to your interior, search for the doors of this collection to be sure that Doge Interior Door is ideal for you. These pieces of art feature manufactured wood center for improved security with ecological changes. Different wood groups and various panel constructions can coordinate any home stylistic theme. Satin Glaze - Milling Simulation is a transparent polymeric coating applied to the satin glass. To be suitable, the interior door should have the width of the finished wall or be marginally more profound than the wall. Two-by-four casing with one layer of 1/2 inch-thick drywall on each side is standard for the wall, for an aggregate thickness of around 4 1/2 inches. The profundity of a standard door box is 4 5/8'', which gives an additional 1/8'' to represent somewhat thicker walls because of stud estimate variety. Elegant look with supplementary decorative elements as a rosette, a plinth, and a head molding. The head shaping is likewise made out of an assortment of trims and is constructed both of wood or MDF. Head forming serves just as design and can have an assortment of shapes and carvings. My new door in bedroom looks fantastic! Thank you The Doors Depot for you excellent selection of products and great service. I'm totally satisfied and really love what this company does.